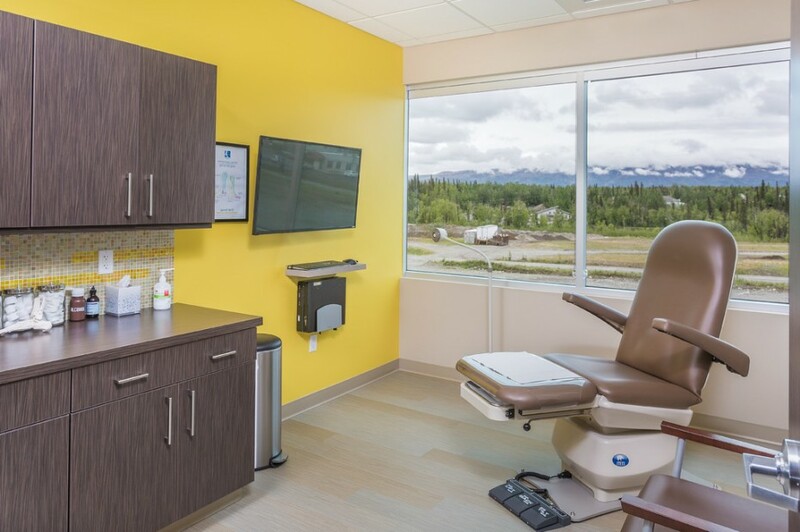 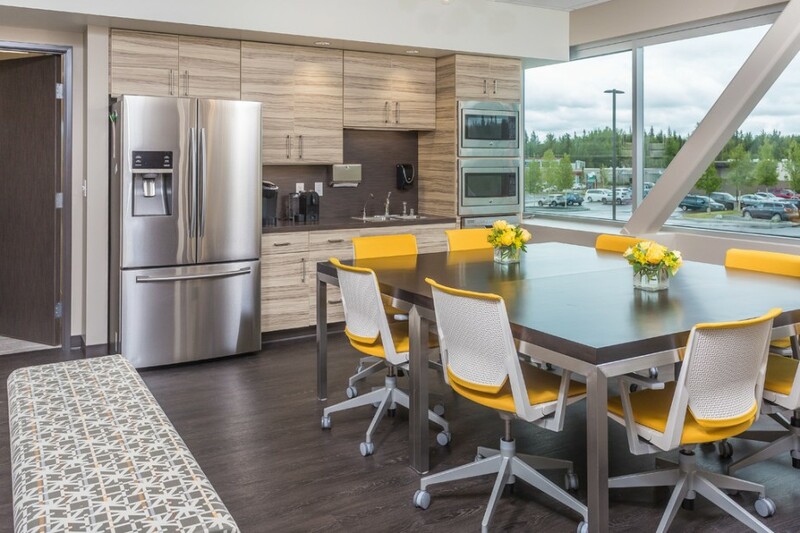 New Medical Office - Red Carrot Design, Inc.
New medical office space for a foot and ankle medical practice in Wasilla, Alaska, asked for a cohesive plan that was stylish, functional and utilized some of the existing furniture assets. 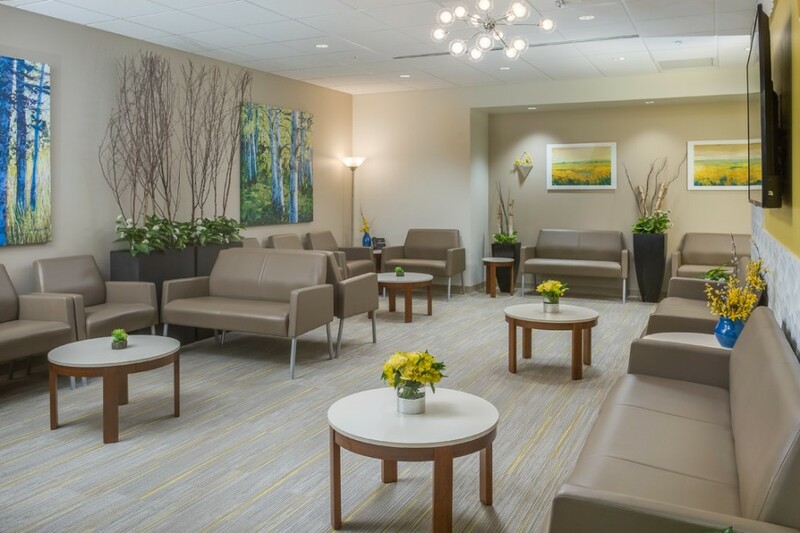 The project included a patient reception space, patient exam rooms, provider offices, and employee break room. 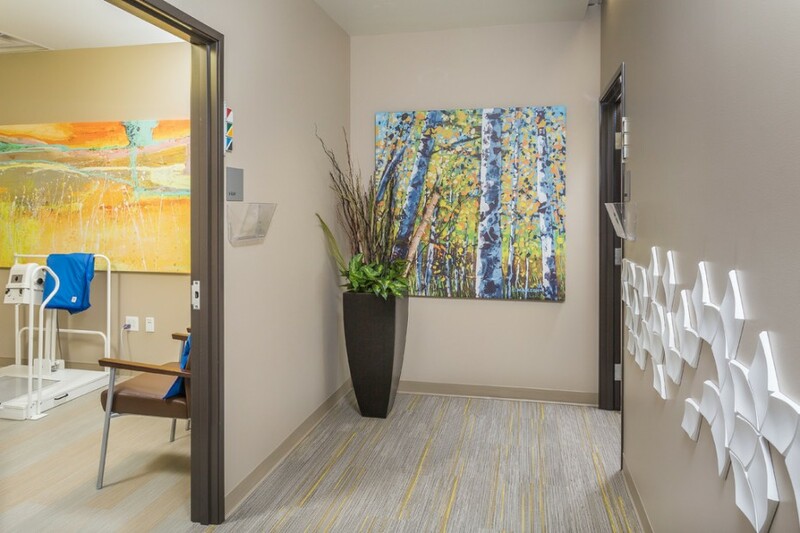 The Problem/Issue: Owner needed a cohesive interior plan and decorating expertise. 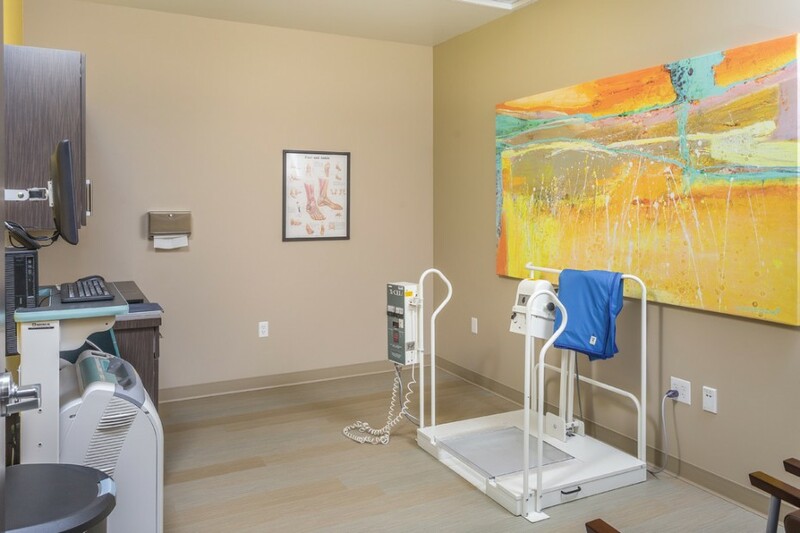 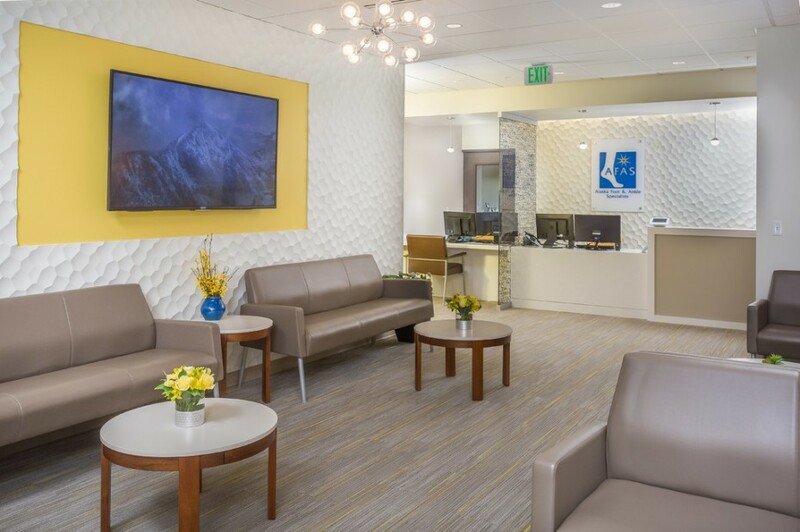 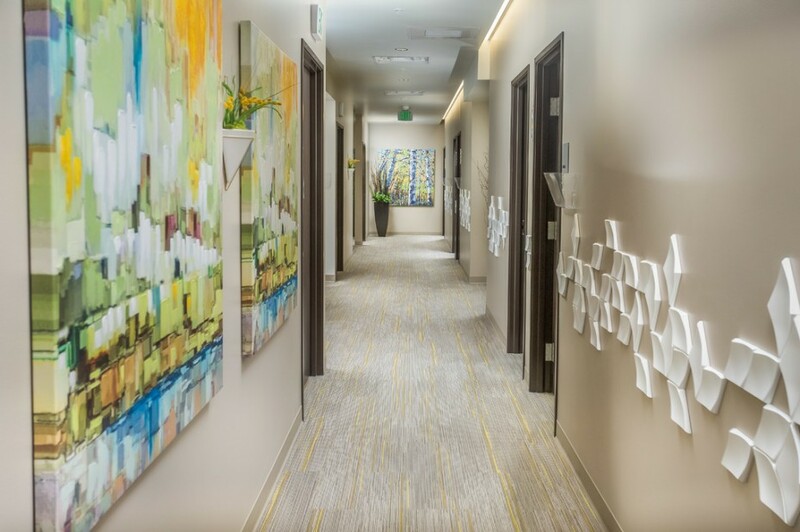 Our Solution: We provided interior decorating expertise to an expanding medical office. 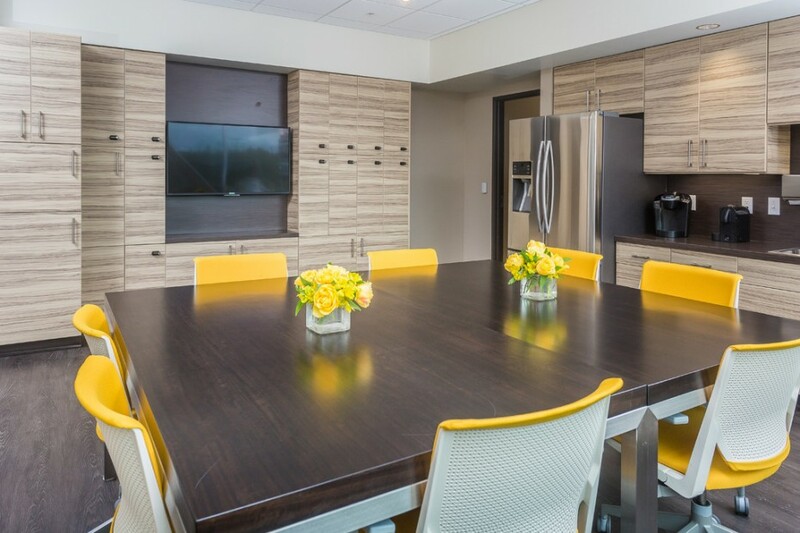 We’ve developed a cohesive plan to fit the new office design. 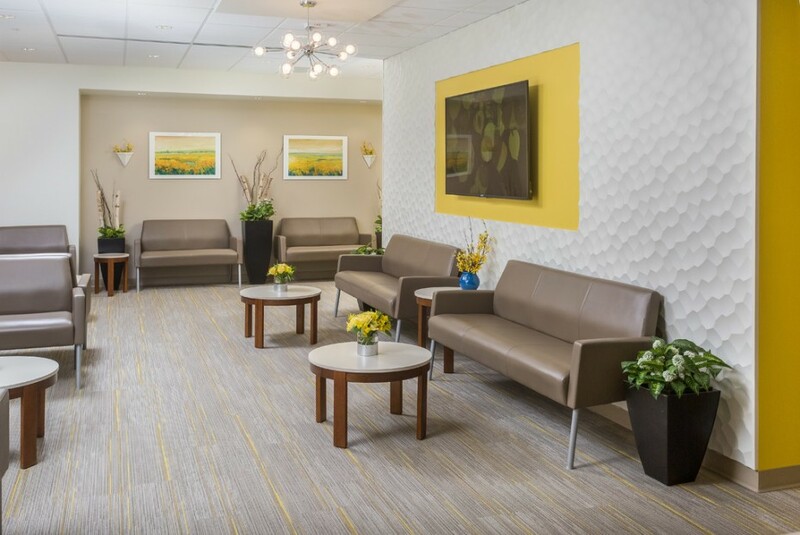 Jill created a unique layout that was functional and comfortable for both patients and employees.